Raj Kapoor was the first actor to have 2 Blockbusters in an year listed in the top 2 grossers. 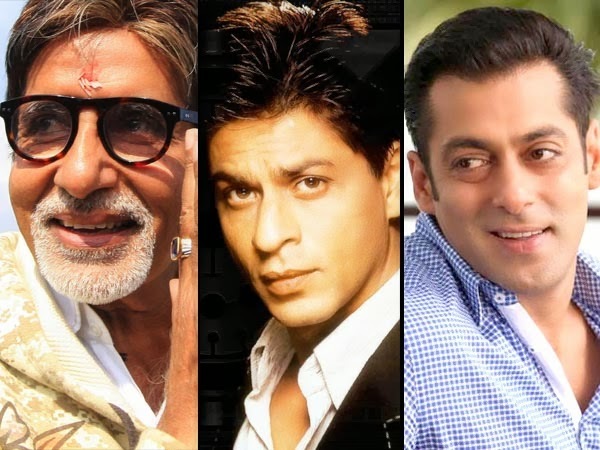 Amitabh Bachchan & Salman Khan are the only ones to have top 3 grossers in a single year. Shah Rukh Khan is the only actor to have an ATBB & a Blockbuster in the top 2 grossers. Salman Khan is the actor who has achieved this feat more number of times i.e. 3 times followed by Shah Rukh Khan (2). All credit to Suhas for this research. Thanks a lot!